Furnitubes design and supply street furniture. 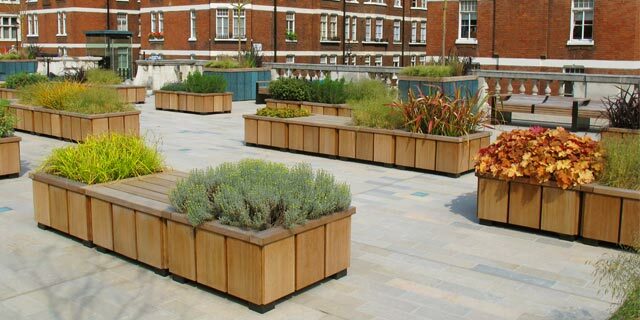 In over 65 years of supplying street, park and amenity furniture, Furnitubes have helped many clients from across the UK and Overseas to source the perfect fit from their extensive product range which they design, build and supply from scratch. If it doesn't already exist, they will design a bespoke furniture solution for that client. Lola has now worked with Furnitubes for nigh on two years, guiding the client team through many changes in structure and working methods. With a new talented design team now in place, the business has developed and launched a variety of own designed product ranges taking it to the forefront of the industry, whilst keeping a weather-eye on emergent technologies and ways of engaging with developers.